9th year of Outlook Festival is over and after some sleep we can look back with this DnB review. 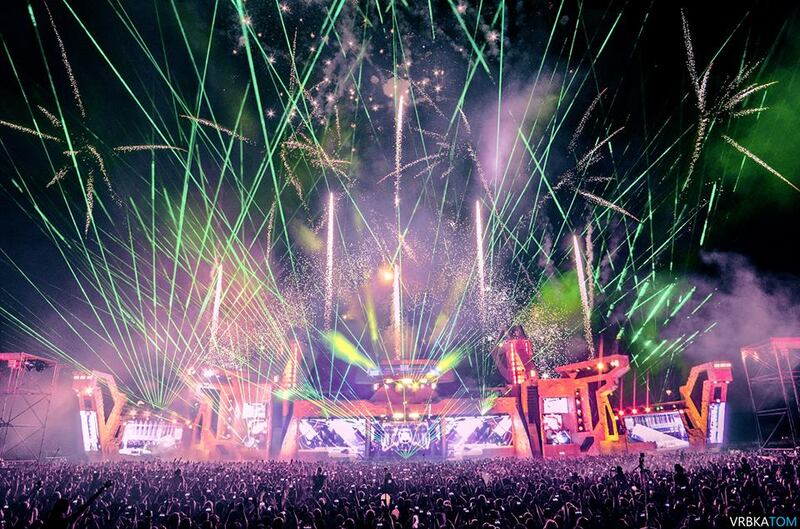 I’m going to review festival just from the DnB point of view, since that was the reason why I went there. 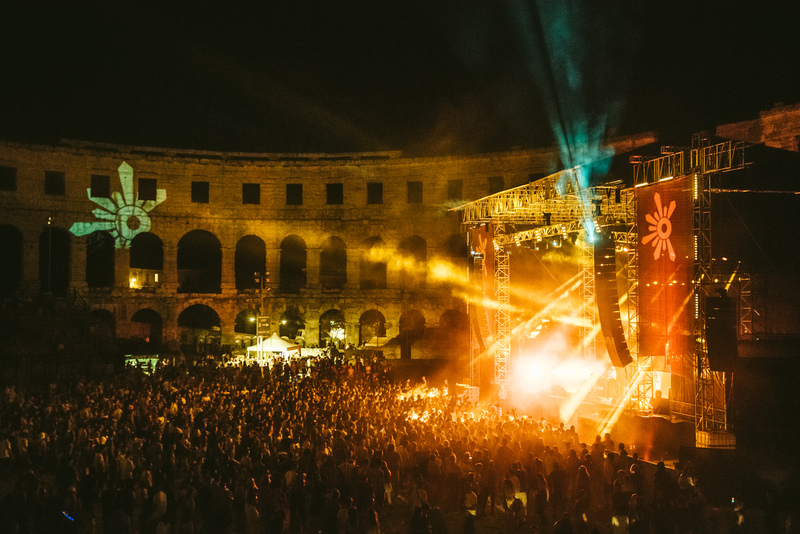 Outlook festival is ‘the largest Soundsystem Culture festival in Europe’ with genres like reggae, dub, hiphop, garage, grime, DnB, dubstep and other electro music. It is a 4 day festival (5 days if you count opening concert). 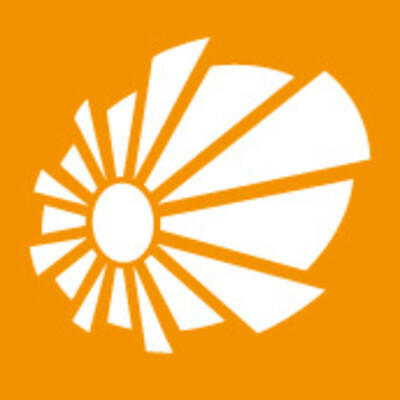 This year festival was sold-out in advance with capacity of 12000 people. I would like to mention, there was opportunity of discounted ticked for residents of Central and Eastern Europe. Traveling is easy, for those from Central and Eastern Europe I would recommend driving a car, for the rest flying to city of Pula. 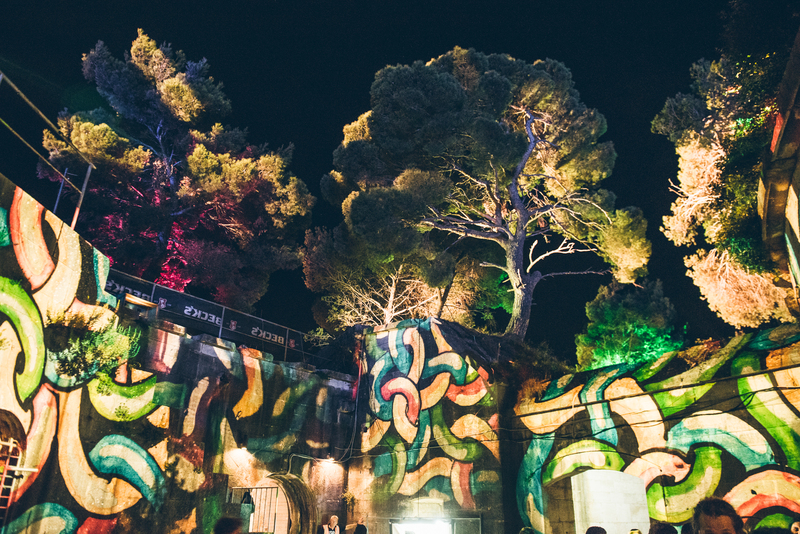 Big specialty of festival is opening concert in historical Roman Amphitheater in Pula. This year performers were Damian “Jr. Gong” Marley, Slum Village, Iration Steppas and A State of Mind. I can’t review this concert, because I was not attending, but according to people who attended and published photos, I was a great show. 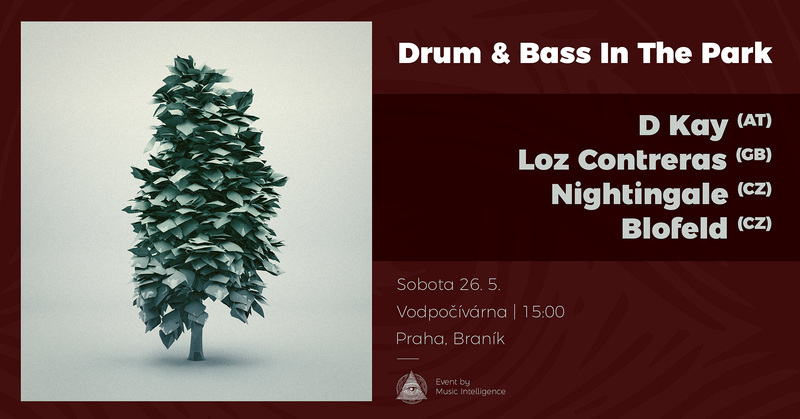 I would estimate that DnB takes less than one third of the program, but still it’s absolutely crazy – Calibre, Markus Intalex, Alix Perez, Skeptical, Commix, LSB, Lenzman, whole Hospital and Medschool family, Roni Size, Krust, Noisia, Andy C, Goldie, Ivy Lab, Hype, Randall, Hazard, Zero T, Ant TC1 and many more, check the full program here. Looking back I have to say that at the end I was tired of MCs, during most performances they were drowning the set and leaving to little space for DJs. I would say best MCs were Fava and Visionobi. Location is one of the biggest highlights of the festival. Set in the fort Punta Christo on the beach, close to the city of Pula in northern Croatia. Some stages are situated directly to the different parts of the fort like The Moat, Noah’s Ballroom, Mungo’s Courtyard or The Stables. Especially The Moat stage with its narrow shape had absolutely insane sound, it is so pity that there was no DnB party. During the night there were visual projections on several parts of the fort, pretty nice. Counting wonderful beach area, there were 10 stages. This is good because you have big choice where to go. But it brings troubles as well – it’s hard to switch between stages, because areal is so huge and with all the safety regulations movement was very slow. I would estimate, that get from the entrance to the last stage during peak hour was like 30 minutes. One big disadvantage of the whole site was really dusty ground, so during parties air was completely filled with dust, making really hard to breathe and even look. This was probably the biggest problem of the whole festival. After two days organizers watered the ground little bit, which helped. Definitely another highlight of the festival. 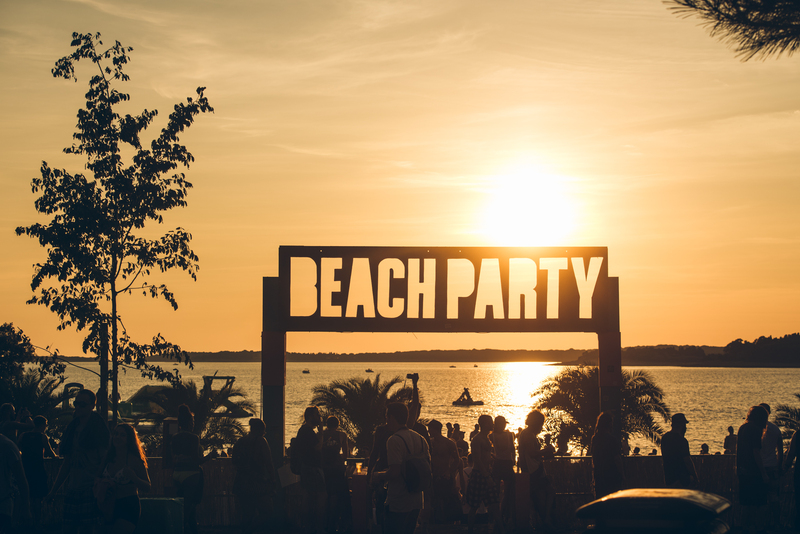 For me, it is probably boat and beach parties, which attract me so much to this festival. Metalheadz, Soul:ution, Dispatch, Invisible recordings a many other boats sailed around the fort. I was lucky enough to get to Soul:ution boat and enjoy absolutely wicked sets of Calibre, Markus Intalex and LSB. 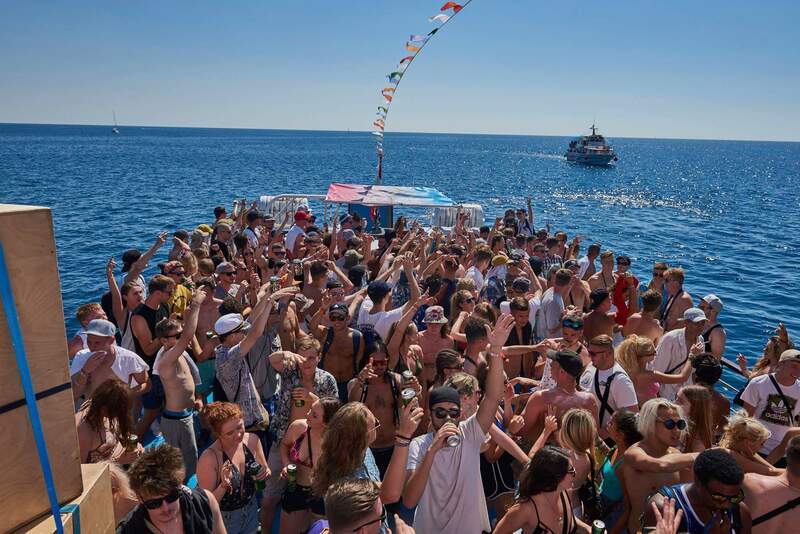 Boat parties were sold out quickly, so if you want to join one next year don’t wait with purchase of the ticket. It was obvious that organizers had a lot of experiences from last years and other festivals. Everything was well planned, enough stuff everywhere, lot of volunteers, enough of food stalls, bars, toilets. No big queues, except few peak hour queues at the entrance. Actually I have to say, that all the regulations were like from festival twice as big. So sometimes you could feel like still being instructed to go somewhere or don’t do something. Amount of people was just right, you could enjoy any stage without big squeeze. Probably some extra 1 thousand people would be still all right. Parking and camping was also good, I believe it was easily possible to build tent next to the car outside of the camp (I shouldn’t say that, I know) next to the main parking. I didn’t sleep in the camp, but I can really recommend finding apartment in the close village and coming to festival by bike. And to organizes I would recommend to prepare some guarded bike parking (mine bike was stolen last night). 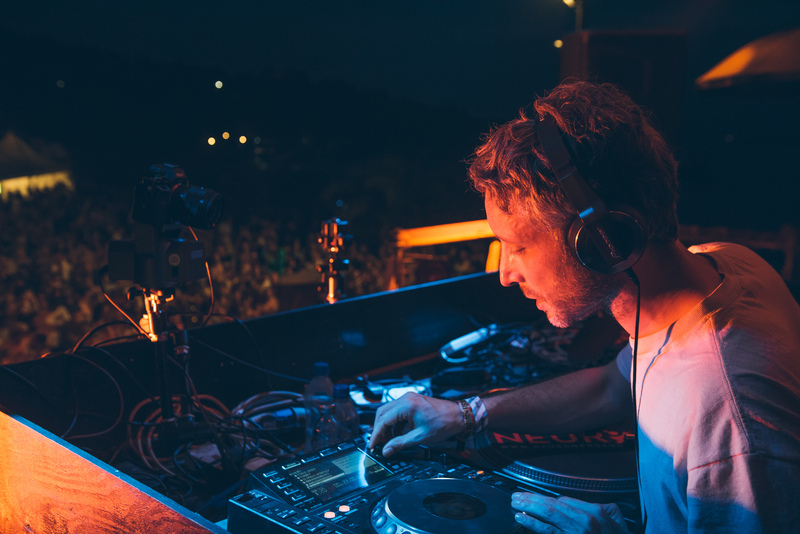 Big up to all the Outlook crew for this festival and to all the people who came to spend wonderful 4 days to Croatia. 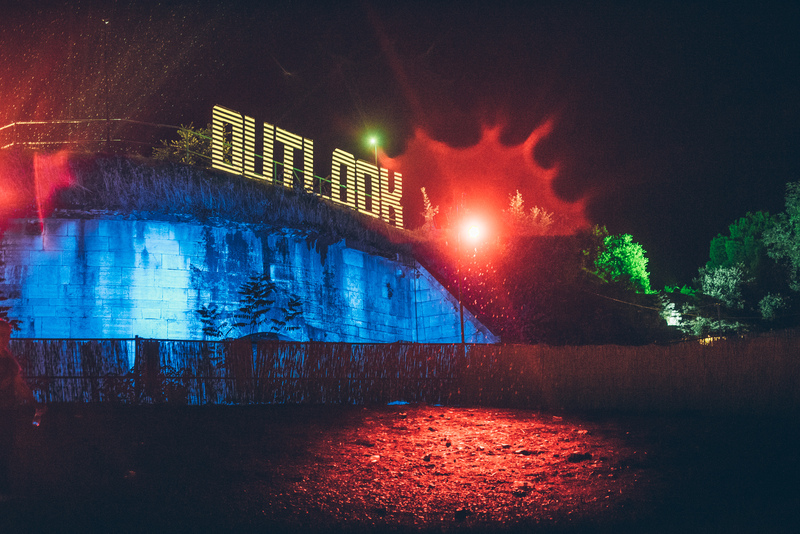 You can already register for Outlook 2017 at http://www.outlookfestival.com/.